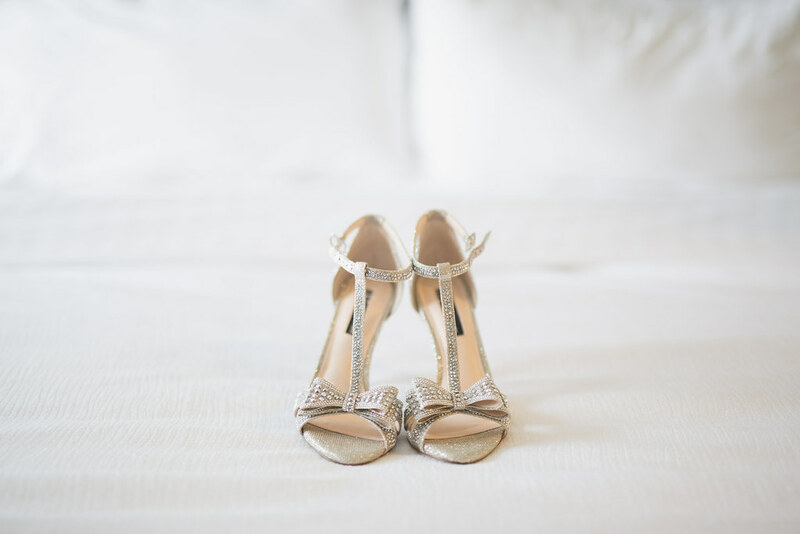 So many of a wedding’s stories are hidden in the details. These were beautiful shoes and they perfectly matched Katie’s personality. I want to introduce you to two clients who became amazing friends. 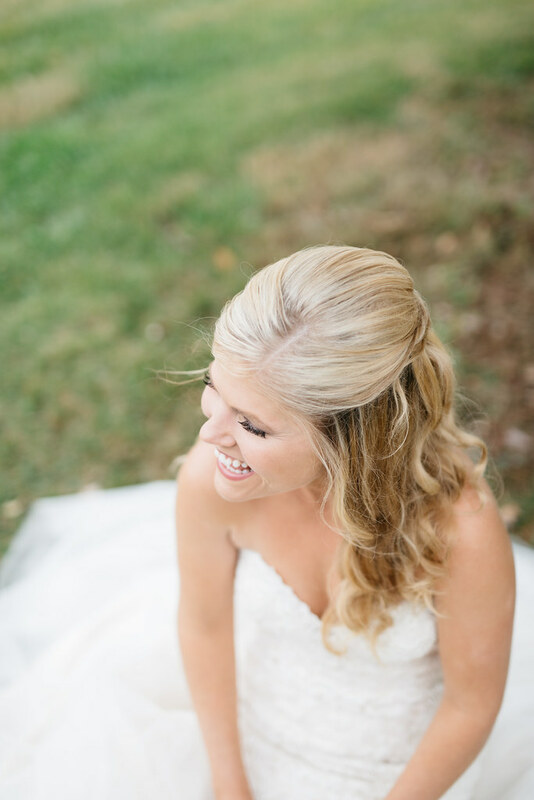 Attending this wedding was like attending a best friend’s wedding and every moment of this day meant something special to me. I have put together a small set of images from their wedding to give you a taste of what’s to come. 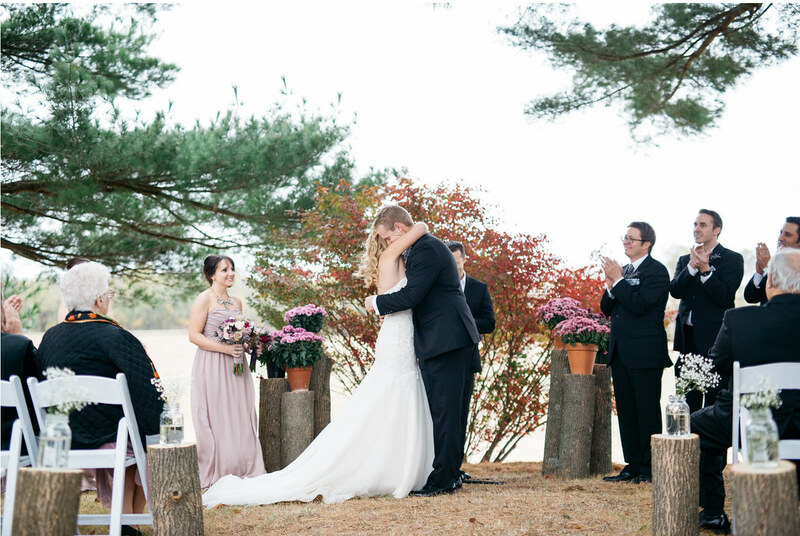 The wedding ceremony was on Kenny’s family property and they invited their closest friends and family members. We went all over their farm for some of these photos. This is exactly the kind of smile I was hoping to capture. I love how Katie looks here and I think this expression will be so familiar to everyone who knows her. Katie and her bridesmaids next to one of the barns on their family farm. 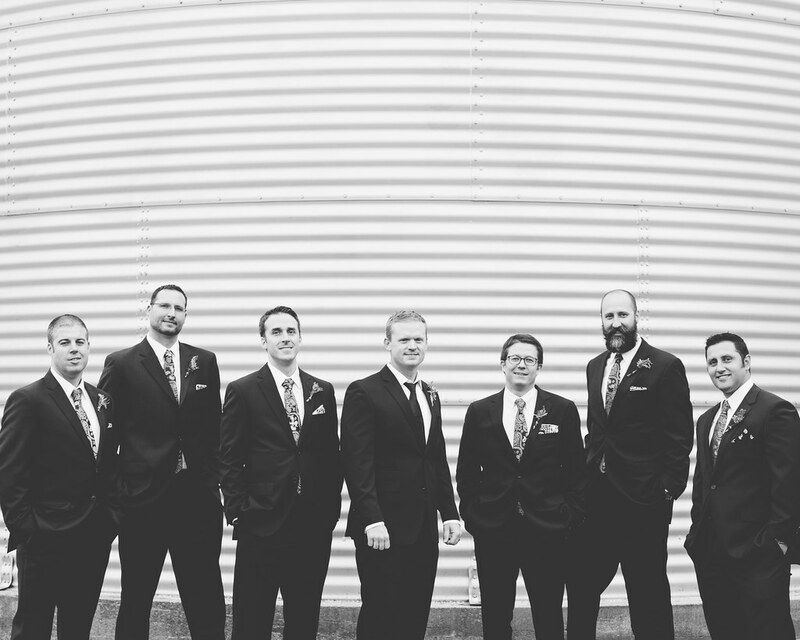 When I drove up to this property I immediately gravitated towards these grain collectors; they were a perfect backdrop for the groomsmen’s photo. 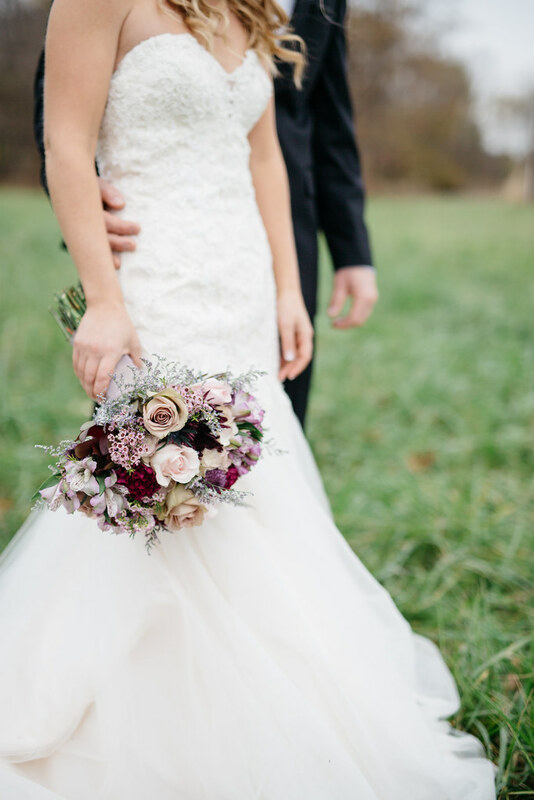 This was such a beautiful intimate wedding on the farm. I couldn’t believe this bouquet was real; I think at some point I asked if I could touch the flowers. 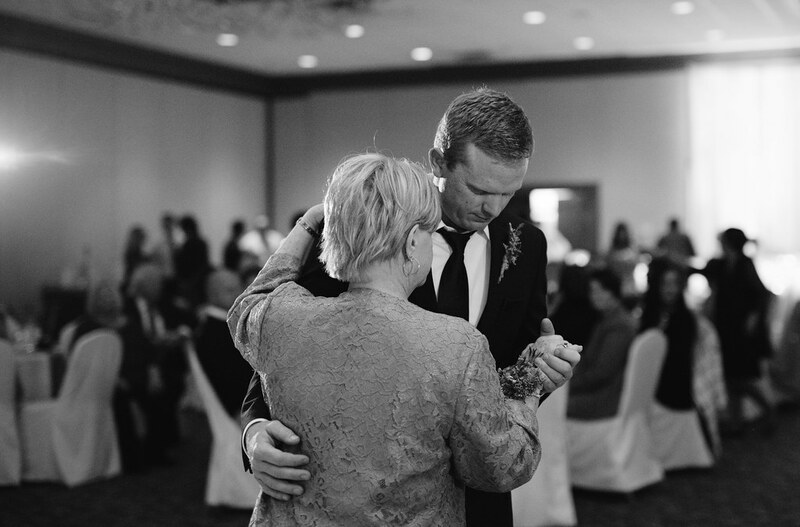 The night ended with lots of dancing but this one between Kenny and his mother was the first.